Guest post from Brigette Shevy. 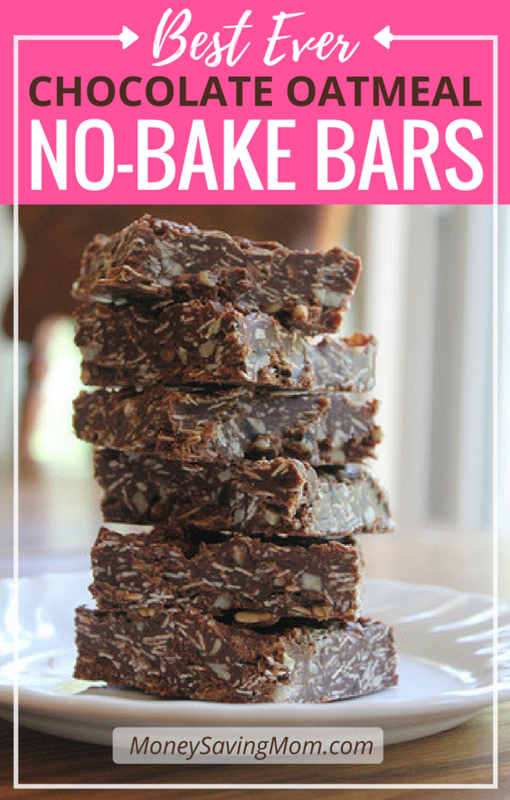 These bars are one of my all-time favorite holiday treats! If you want to meet new people and make new friends, just take a plate of these decadent candy-bar-like cookies to a Christmas party — you will have people begging you for the recipe! They are very rich (which means one pan goes a long way! 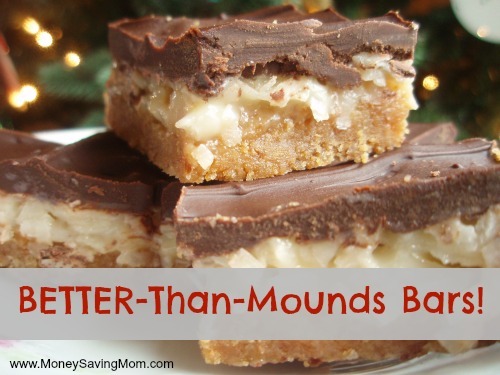 ), indulgent, and an amazing addition to a plate of assorted homemade Christmas goodies. 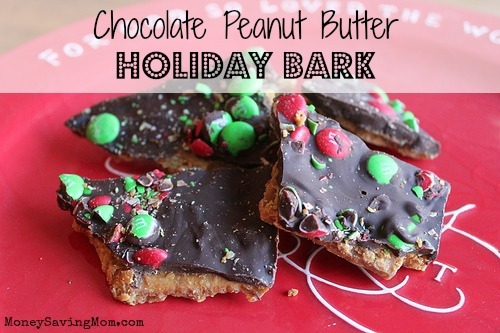 I found this recipe on Grin & Bake It that looked like a fun twist on my World’s Easiest Christmas Candy recipe. So naturally, I had to give it a try. It was fun to make — and the end result is delicious. 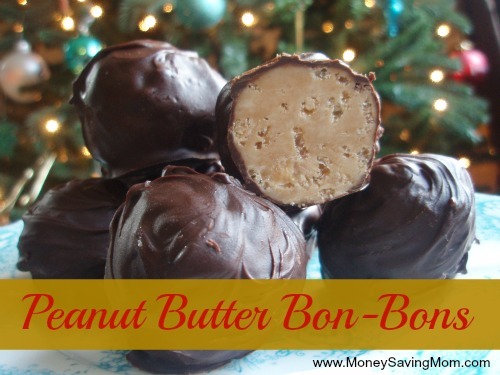 It’s sweeter than the other recipe and doesn’t have as much of the sweet and salty flavor thing going that I love in my other recipe, but this recipe is fantastic in its own right.